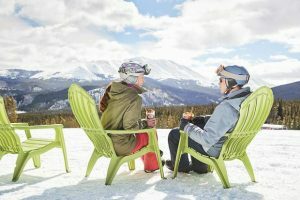 Copper Mountain Resort opens Friday morning with 275 acres of skiable terrain based out of East and West villages. 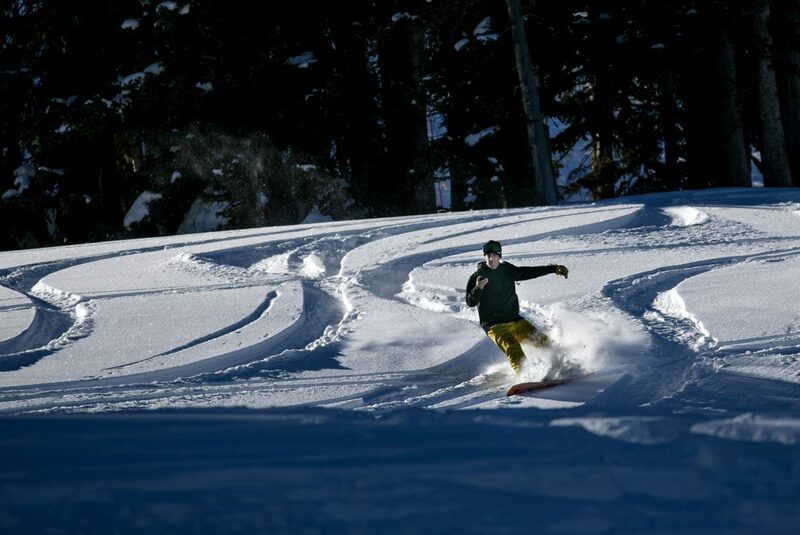 A snowboarder with a cellphone make turns on the opening day of 2018-2019 season Friday, Nov. 16, at Copper Mountain. 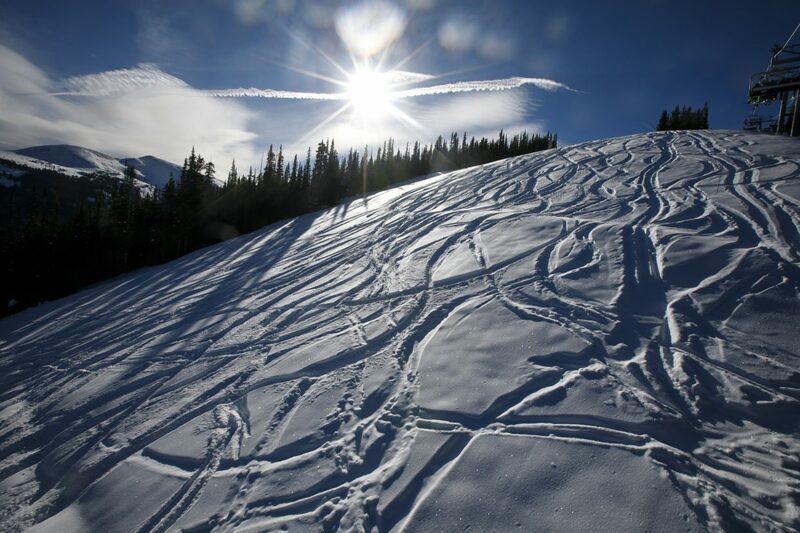 Skiers enjoy the groomers on the opening day of 2018-2019 season Friday, Nov. 16, at Copper Mountain. 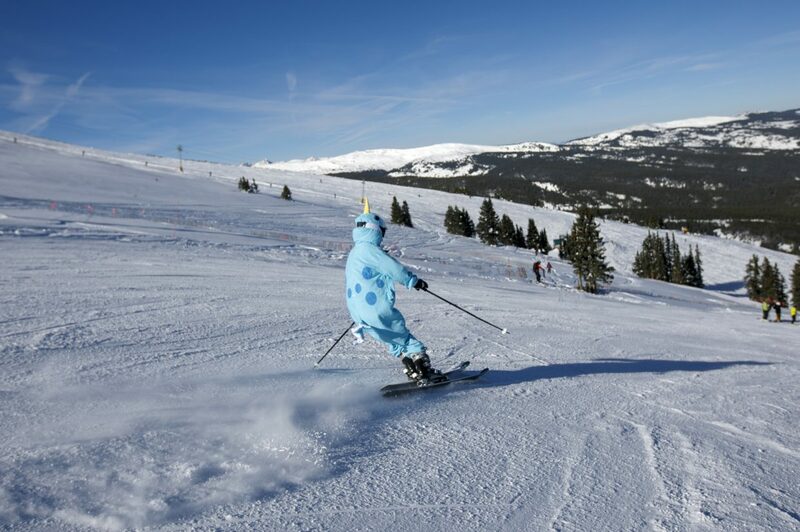 A skier enjoys the groomers on the opening day of 2018-2019 season Friday, Nov. 16, at Copper Mountain. 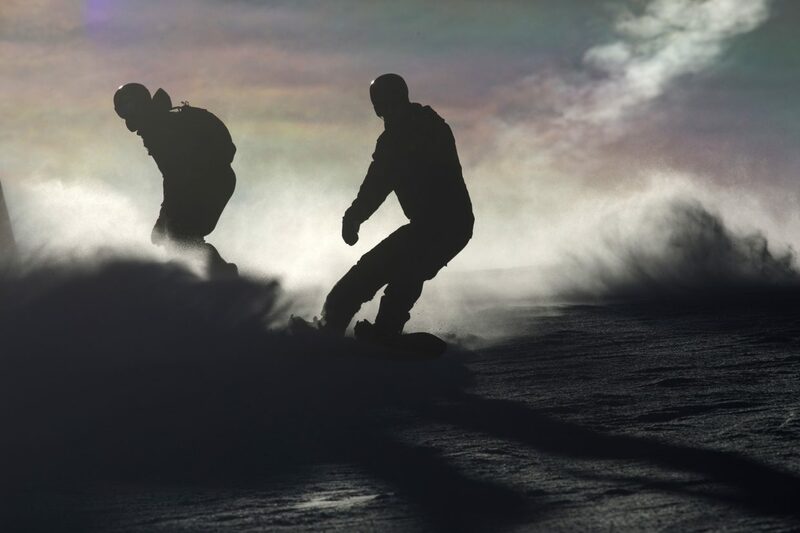 Snowboarders make turns on the opening day of 2018-2019 season Friday, Nov. 16, at Copper Mountain. 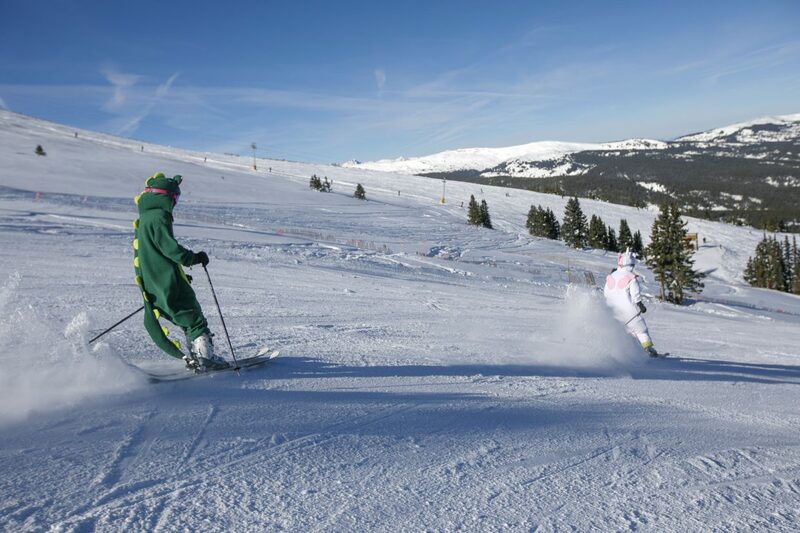 Fresh snow on opening day Friday, Nov. 16, at Copper Mountain. 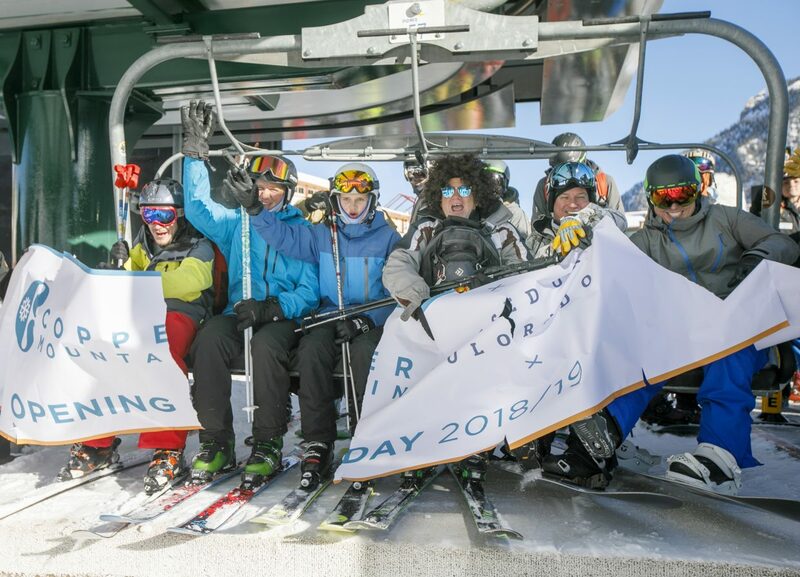 First chairlift riders of the 2018-2019 ski season tear through the banner Friday, Nov. 16, in Copper Mountain's East Village. 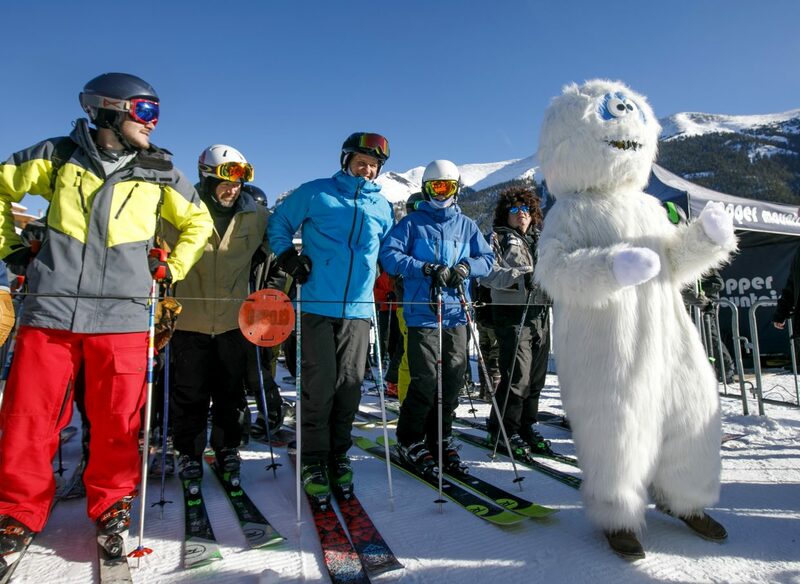 Betty the Yeti rallies the first chairlift riders of the 2018-2019 ski season Friday, Nov. 16, in Copper Mountain's East Village. 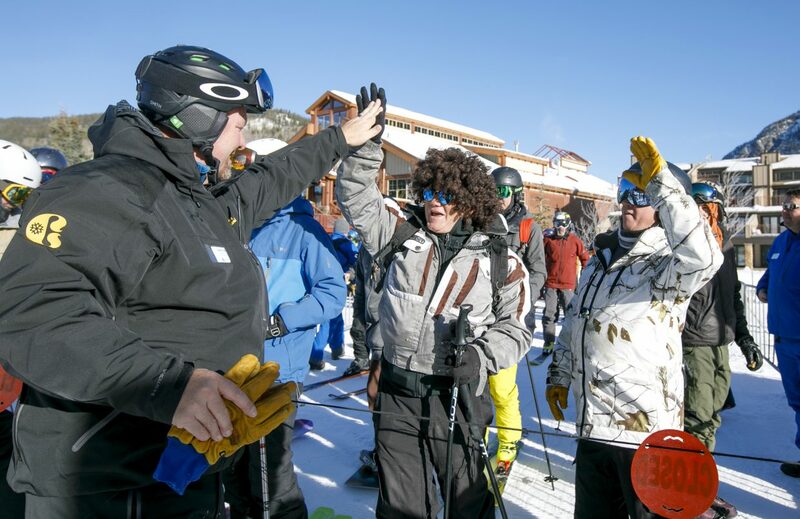 Copper Ski Resort Chief Operations Officer Jesse True high fives first chairlift riders of the 2018-2019 ski season Friday, Nov. 16, in Copper Mountain's East Village. 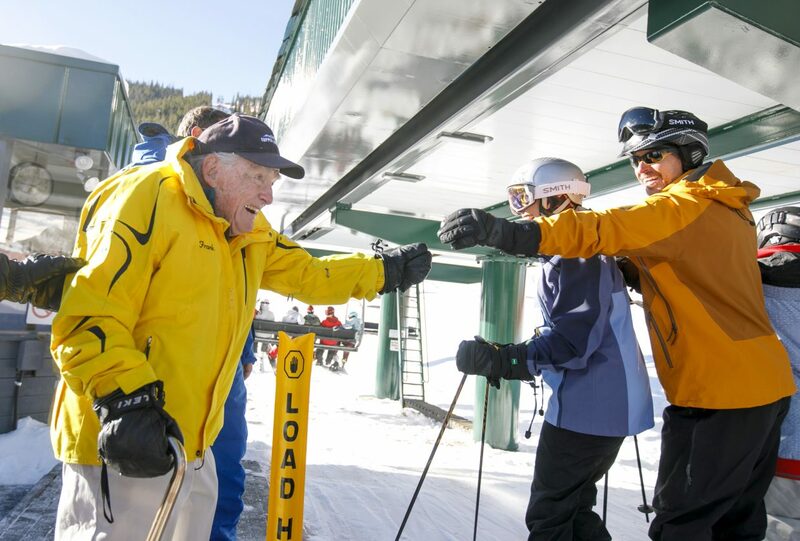 Copper Mountain resident Frank Walter, 96, greets the first chairlift riders of the 2018-2019 season Friday, Nov. 16, at Copper Mountain. 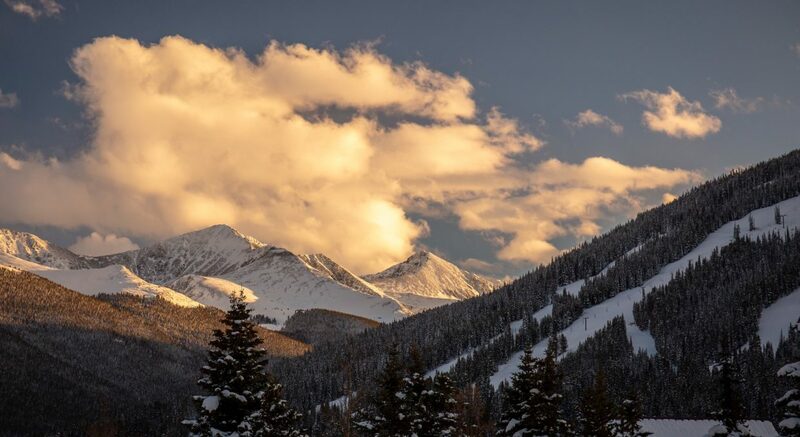 Copper Mountain Resort opens on Friday at 9 a.m., with 275 acres of skiable terrain via seven lifts and 27 trails spread across the resort’s East and West villages. 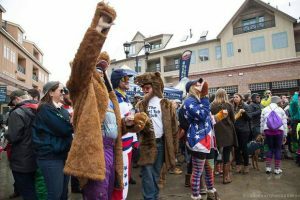 Despite continuing construction on Copper’s new American Eagle and American Flyer lifts in Center Village, the Super Bee lift will be the home base for Copper’s first chair festivities Friday at 9 a.m.
Use #CopperLive on Twitter and Instagram to have your opening day photos featured. 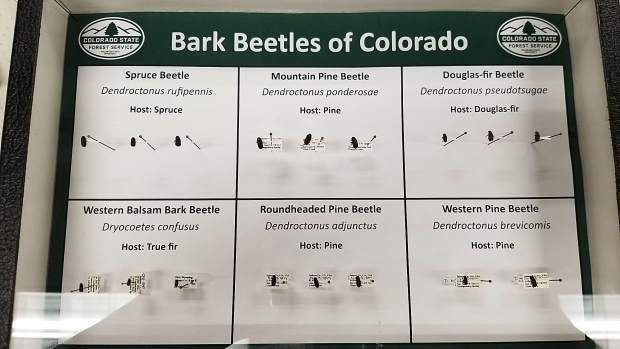 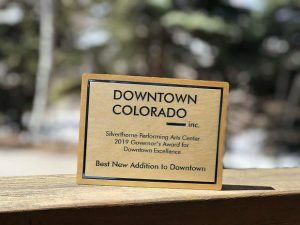 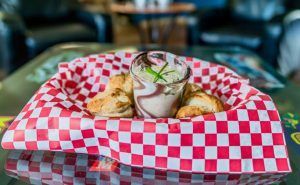 And check out this article for more info on Copper’s skiable terrain and opening weekend festivities scheduled for the coming days.